There used to be a time when sharing a video online was a tough job. These days, the problem has morphed into having too many options. Whether you want to share a video with the world, or only show it to your friends and family, the following websites will help you out. YouTube is the world’s largest video sharing platform. 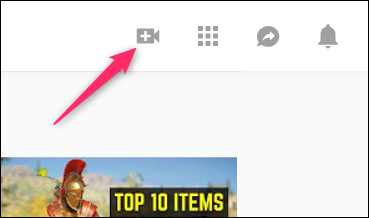 It’s fairly easy to use (many video apps even support uploading directly to YouTube), and you can share videos publicly or privately for free. To upload a video, you’ll need a Google account and to be signed into YouTube. On the top right of the screen, you’ll see the option to upload your video. Clicking the button will take you to the following screen. 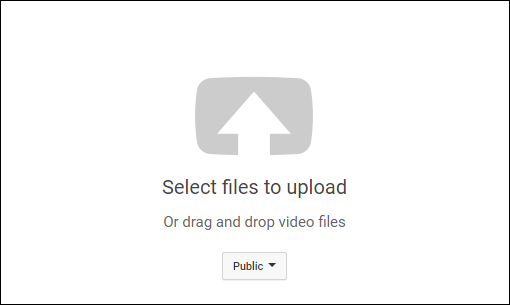 You can then select your video files from your computer or drag-and-drop your files in the upload area. 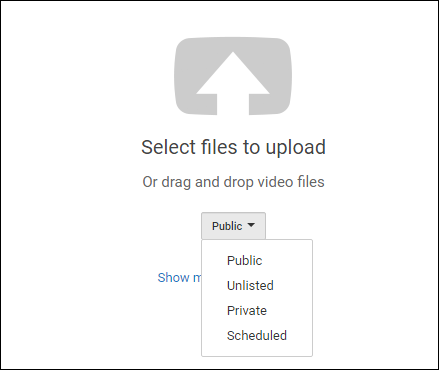 You can also upload videos privately on YouTube if you wish. The option is not straight-forward, so let us explain. If you click the drop-down that says “Public,” you’ll see four options.